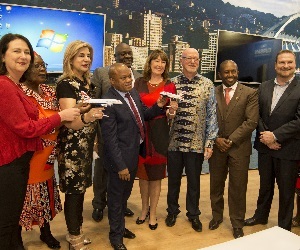 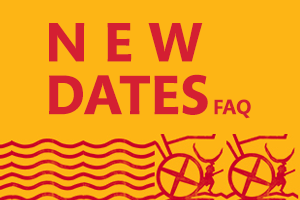 This emerged at the fifth African Ministerial Session hosted by South African Minister of Tourism Mr. Derek Hanekom in Durban on the eve of Africa’s Travel Indaba. 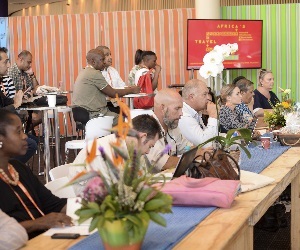 This session aimed to lay a foundation for an integrated and sustainable tourism framework for the region. 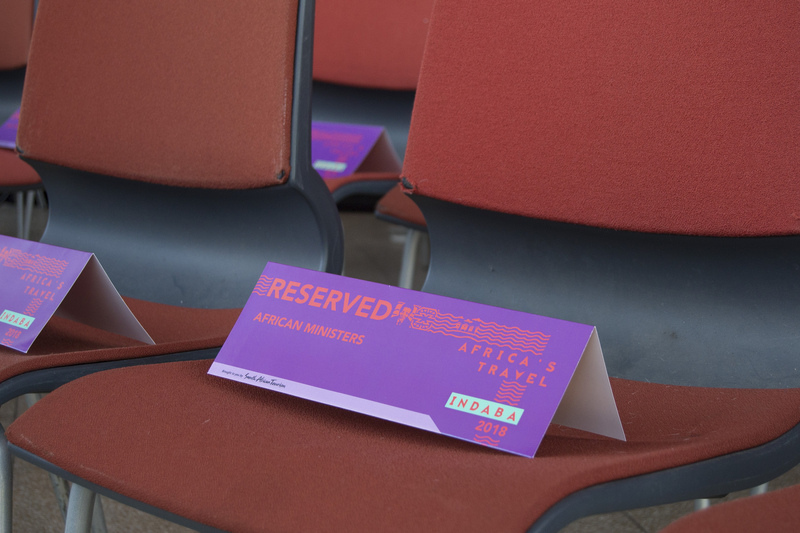 Themed Integrated Regional Tourism – A tool for economic development, the session afforded African Ministers and key tourism industry experts and players an opportunity to deliberate on the state of tourism in Africa. 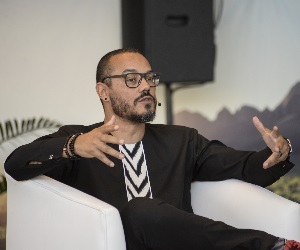 “With global tourist arrivals predicted to reach 134 million by 2030, there is an increased need for us to address the challenges that hinder the growth of tourism. 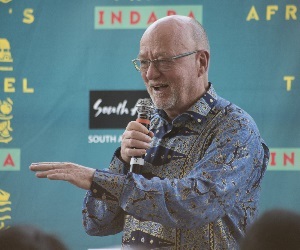 “This will require that we find ways to work together to create an enabling environment that will facilitate synergy in the development of regional tourism products, and ensure the growth and sustainability of the African tourism market,” said Minister Hanekom. 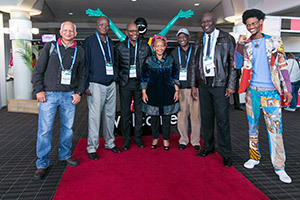 Tourism Ministers from Angola, Kingdom of eSwatini, Lesotho, Mozambique, Namibia, Uganda, Zambia and Zimbabwe were joined by a panel of tourism experts to explore potential solutions to the challenges of regional integration. 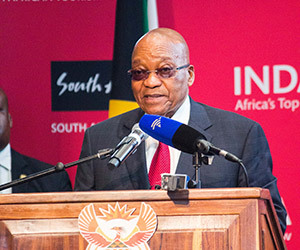 The discussions emphasised the need for increased commitment from all African states in implementing the bi-lateral and multi-lateral agreements. 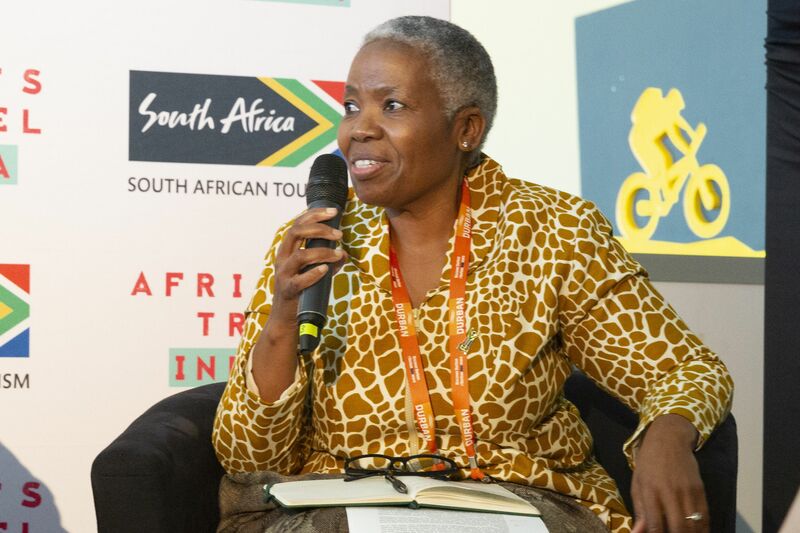 This would encourage governments to ensure that the basic infrastructure and regulatory frameworks are in place to facilitate regional tourism growth. 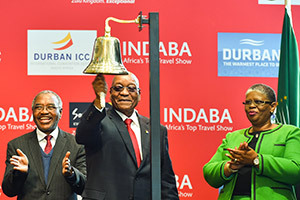 African tourist arrivals increased by 8% (4 million tourists) to reach 58 million in 2016, and it supported 8.3 million direct jobs. 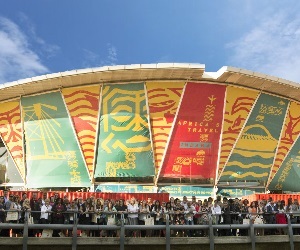 According to the Word Travel & Tourism Council (WTTC), this number is expected to increase to 11.6 million jobs by 2028. 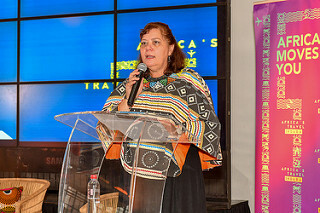 United Nations World Tourism Organisation (UNWTO) representative, Ms. Alcia Grandcourt stated that although it was important to recognise the economic gains of tourism, it is equally important to acknowledge the social benefits of peace and social cohesion brought on by tourism in the continent. 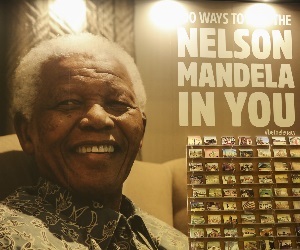 “Our communities are a critical measure of the success of tourism. 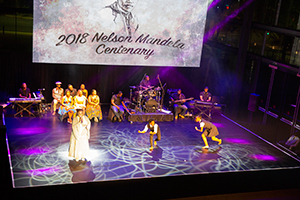 As we map the way towards an integrated tourism region, let us ensure that we take our communities with us to ensure sustainable tourism growth that will be enjoyed by future generations,” said Grandcourt. 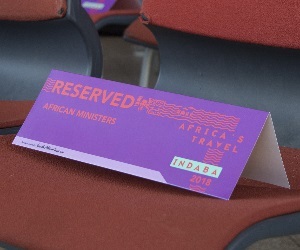 The African Ministerial session took place on the eve of the official opening of the 2018 Africa Travel Indaba in Durban South Africa. 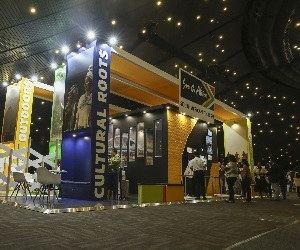 The trade show remains the largest tourism-marketing event in Africa. 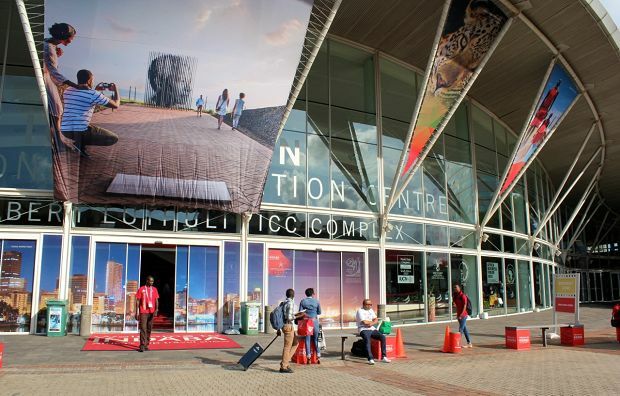 This year’s event will receive thousands of delegates from across the world to witness and share in Africa’s tourism success stories that will be shared by the 21 countries who will be exhibiting at Africa’s Travel Indaba, taking place from 8 to 10 May 2018, at the iNkosi Albert Luthuli Convention Centre in Durban. 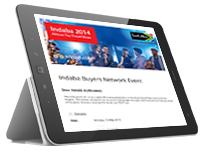 For more information visit: www.tourism.gov.za and www.indaba-southafrica.co.za.